Barry Posner is the Michael J. Accolti, S.J. Chair, and Professor of Leadership at the Leavey School of Business, Santa Clara University, where he served for 12 years as Dean. Barry has received the Association for Talent Development’s highest award for Distinguished Contribution to Workplace Learning and Performance, recognized as one of the Top 50 leadership coaches in America, ranked among the Most Influential HR thinkers in the world by HR magazine, listed among the Top 75 Leadership and Management Experts in the world by Inc. magazine, and among Global Gurus Top 25 Leadership Gurus! 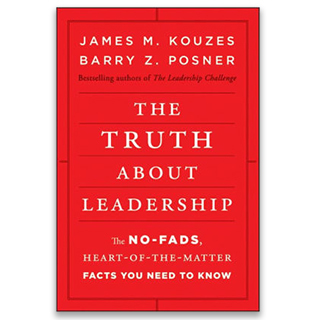 He is the co-author (with Jim Kouzes) of the award-winning and best-selling leadership book The Leadership Challenge. With over 2.5 million copies, the book is described as a groundbreaking research study, combining keen insights with practical applications, and has been translated into 22 foreign languages. It is listed among The Top 100 Business Books of All Time, receiving book-of-the-year honors by the American Council of Health Care Executives, Fast Company, and the Critic’s Choice Award from the nation’s book review editors. 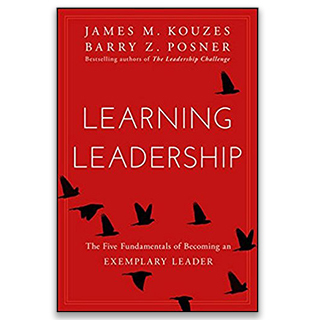 Barry has co-authored other award-winning, inspiring and practical books on leadership: Learning Leadership: The Five Fundamentals for Becoming an Exemplary Leader, Turning Adversity Into Opportunity; Finding the Courage to Lead; Great Leadership Creates Great Workplaces; Credibility: How Leaders Gain and Lose It, Why People Demand It; The Truth About Leadership: The No-Fads, Heart-of-the-Matter Facts You Need to Know; Encouraging the Heart: A Leaders Guide to Recognizing and Rewarding Others; A Leader’s Legacy; Extraordinary Leadership in Australia and New Zealand, Making Extraordinary Things Happen in Asia, and The Student Leadership Challenge. 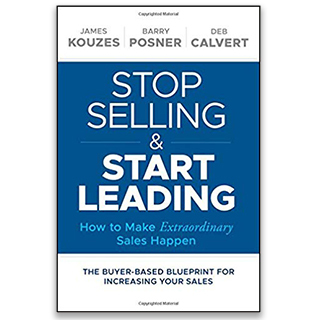 His newest book, Stop Selling & Start Leading, was published in March 2018. 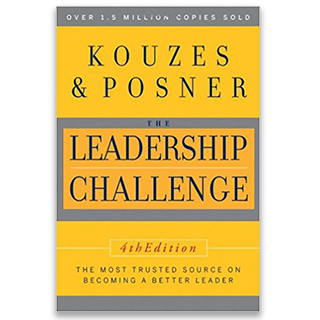 Kouzes and Posner’s Leadership Practices Inventory (LPI) has been called “the most reliable, up-to-date leadership instrument available today.” The 360-degree online version has been completed by more than three million people. 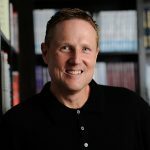 Barry is an internationally renowned scholar who has published more than 100 research and practitioner-oriented articles, in such publications as the: Harvard Business Review, Academy of Management Journal, Journal of Applied Psychology, Human Relations, Personnel Psychology, and IEEE Transactions on Engineering Management. 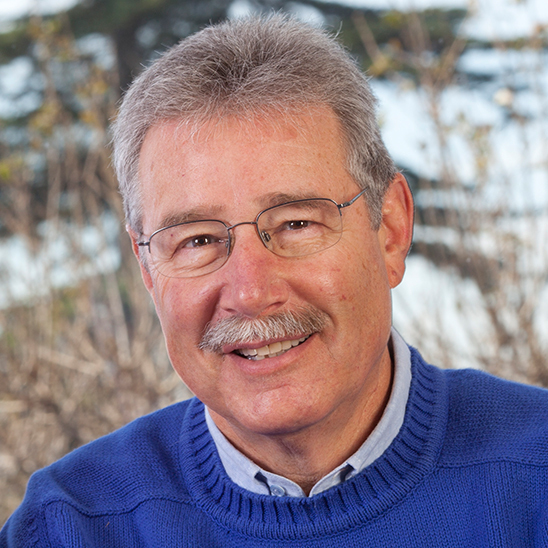 Barry has served on a number of corporate boards, as well as for public and community organizations, such as the American Institute of Architects, Center for Excellence in Nonprofits, Global Women’s Leadership Network, San Jose Repertory Theatre, Sigma Phi Epsilon Fraternity, SVCreates, and Uplift Family Services. Barry received an undergraduate degree in political science from the University of California, Santa Barbara, a master’s degree from The Ohio State University in public administration, and his Ph.D. in organizational behavior and administrative theory from the University of Massachusetts, Amherst. At Santa Clara he has received several outstanding teaching and leadership honors, including the President’s Distinguished Faculty Award and the School’s Extraordinary Faculty Award. Barry has been a visiting professor at the Hong Kong University of Science and Technology, Sabanci University (Istanbul), and the University of Western Australia. 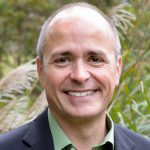 Described as a warm, engaging and pragmatic conference speaker and dynamic workshop facilitator, Barry has worked with such organizations as: Amazon, Apple, Australian Institute of Management, Conference Board of Canada, Genetech, HP, IKEA, Kaiser Permanente Health Care, L.L. 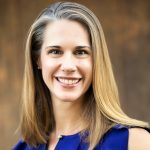 Bean, Levi Strauss, Merck, NetApp, Northrop Grumman, Petronas, and Trader Joe’s, and been involved with leadership development efforts at more than 70 college campuses. 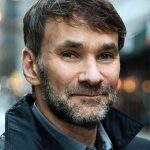 He has made presentations and conducted workshops across the United States and around the globe.